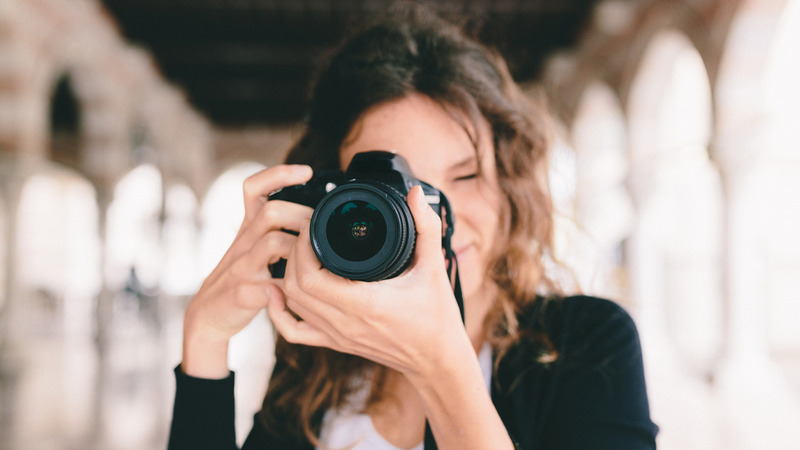 The transition from a hobbyist to a professional photographer is one that’s often fraught with questions, some that even plaque business owners well into their first few years of business. How do I start a photography business? How do I market my business? Am I charging enough? Should I rent a studio space? Julia Kelleher knows how frustrating it can be to get started. In just three years, she transformed her studio into a six figure business—running into the very same questions every new professional photographer comes across. 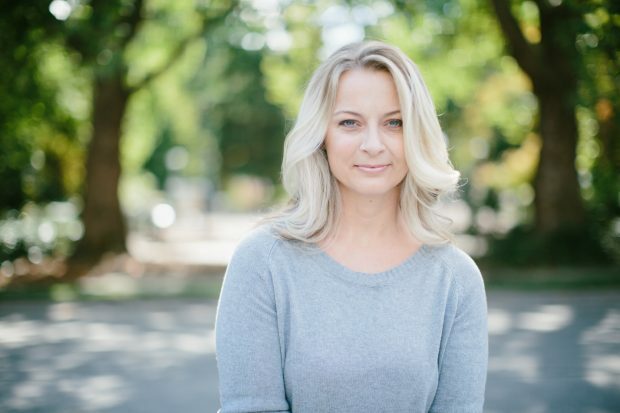 In preparation for her Studio Systems: A Photography Business Bootcamp, she dished out some tips on the most common questions new and budding photography business owners ask. 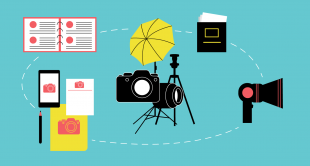 What’s the best way for new photography businesses to market themselves? At the start, Julia says it’s all about building a solid brand. Start prematurely with a weak brand, and you stand to loose clients that could have been repeat customers. “Spend your money on building a solid and attractive brand first,” she says. Once businesses solidify their brand, an excellent way to start marketing is through vendor partnerships, because they are simple and inexpensive but also effective. Partner with another business that reaches out to the same clientele. For newborn photographers like Julia, that means putting up a big display of images at the local hospital. For a wedding photographer, that could mean leaving a sample album and business cards at a wedding venue. How do I set my prices? Am I pricing too low or too high? Photographers should base their pricing on the COGS, or cost of goods sold—not on what other photographers are charging. The bigger question is determining what you feel you are worth, she says. Factor in your expenses, then consider your time investment, and what you need financially to survive. Most new photographers tend to undervalue their work. Is a studio space worth the investment, or should I use a home studio? Another unexpected perk? Having a work location instead of working from home makes it easier to turn off work mode and pay full attention to family at the end of the day. – How much more money do you need to make to cover the cost of renting a studio? – If the studio location is in a different market than your home studio, does that area suit your brand? – Do you want to commute every day? – What will switching to a studio space mean for your family life? Julia Kelleher brings you the skills you need to find your style with her class Finding, Defining & Using Your Photographic Style. How do you handle re-branding? Following her own advice to market through vendor partnerships with the same clientele, Julia promotes her newborn photography business through hospital displays. The biggest hospital serves about 150 growing families a month, and around ten percent of them come to her for newborn photos. Photographers working on re-branding should keep in mind the cost of new marketing materials and commit to that. I want to give back, but also market my business at the same time. What’s the best way to do that? The hospital board that results in most of Julia’s clientele? That’s actually a direct result of charity work. After Julia did a charity event or two at the birthing center, the hospital not only knew who she was, but knew she contributed and had similar values. Charity events can work, but there are other ways to volunteer too. Photographers can join an existing organization, like Pictures Of Hope, or start something similar in their area. Then take those images that you get while volunteering and display them in a place that reaches the right clientele. For newborn photographers, that can mean taking pictures of NICU babies and then displaying those images on the walls of the NICU wing with a little business card or small imprinted logo. I do _______ differently. Is that lame? No one does everything perfectly, but it’s how you handle those weaknesses that matters. “When you feel like you have a limitation, own it make it a positive selling point,” she says. For example, if you send forms via snail mail instead of using a fancy app, incorporate that into your brand as a vintage or handmade style. Starting—and growing—a photography business is a challenging journey. But, it’s one that can be very rewarding. 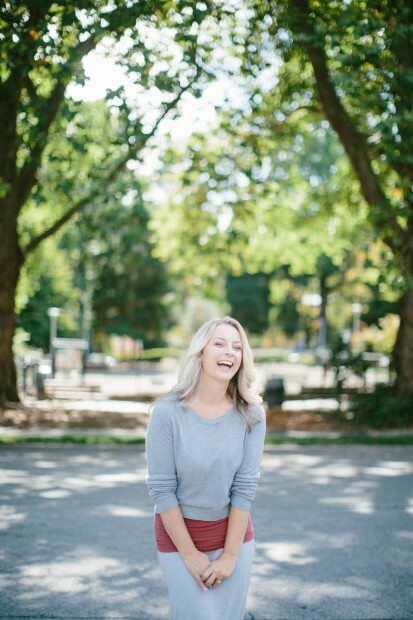 Get more insight from Julia through the Photography Business Bootcamp.